Indian TV barely follows the concept and idea of having seasons for the shows it presents. Majority of our shows are daily soaps and ongoing sagas for years. 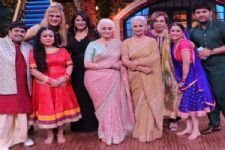 However, we do have examples of shows like Na Bole Tum Na Maine Kuch Kaha, 24 and a few others who have followed the concept of seasonal runs and become successful too. One such show is History Channel's OMG! Yeh Mera India. 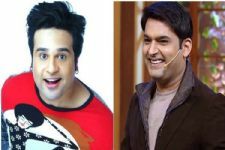 The show, hosted by Krushna Abhishek has been a great success and has spawned 4 amazing seasons. And now, after the amazing run, the show is back and rolling to present the 5th season. Yes! That's right. The shooting for the 5th season begins today and Krushna will continue to do what he does best on the show. 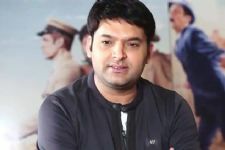 The Kapil Sharma Show is NO.1 on Sony; Bharti Singh Thanks Fans! Guess which actor is soon going to re-enter Zee TV's Kaleerein!